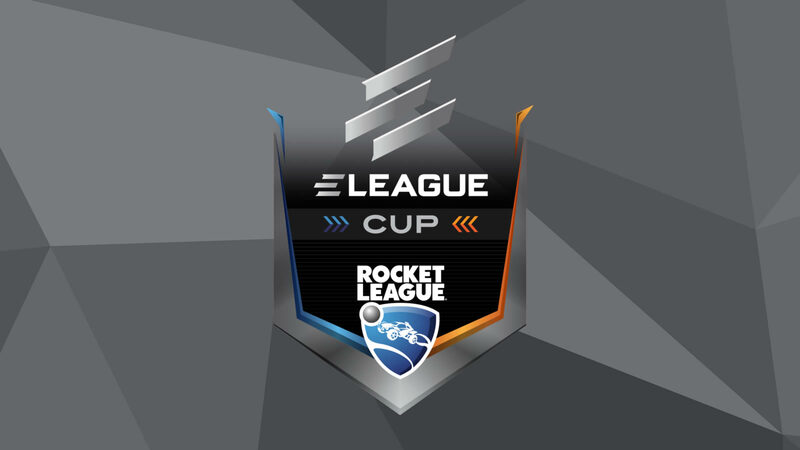 The ELEAGUE Cup 2018 is the second largest Rocket League event of the year. The ELEAGUE Cup will feature a $150,000 prize pool and will take place at the ELEAGUE arena in Atlanta, Georgia. In total 8 teams will compete – 4 from Europe, 3 from North America, and 1 from Oceania. The tournament will be live streamed on Twitch and also highlights and will be showcased on TBS in December. The teams that were invited were the top 8 teams from the RLCS Season 6 World Championship which took place November 9, 2018 – November 11, 2018. The 8 teams that were invited are divided into two groups. Each team will play a double elimination bracket against their group. The top 2 teams in each group will move on to the playoff stage.